It’s officially Fall! As we get excited for temperatures to start dropping (although in Southern California it takes a bit longer) we also start thinking about the perfect cocktail to accompany the festive Fall weather. 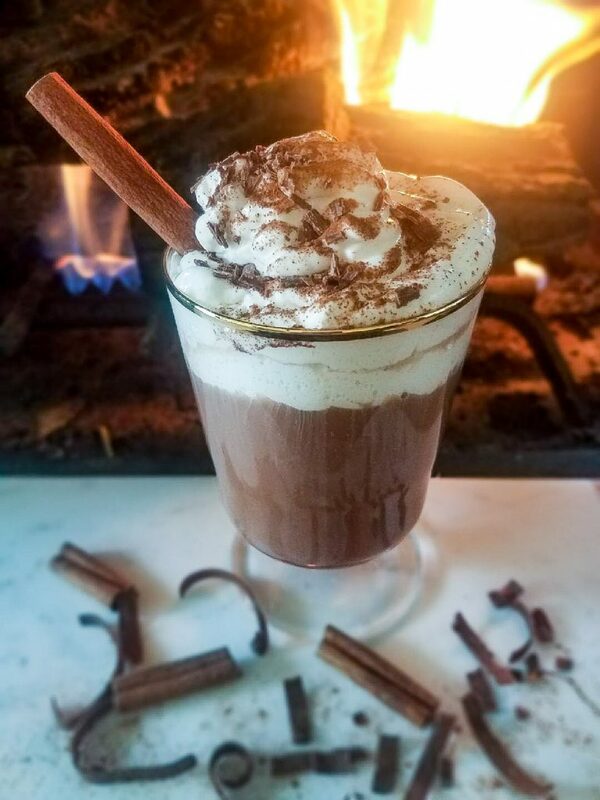 Nothing says Fall like two of our favorite things, campfires and hot chocolate! 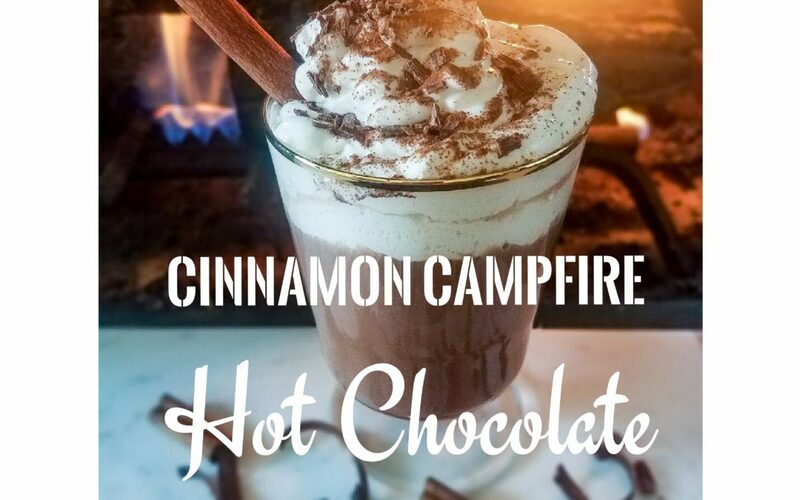 Katie and I have gone on a couple surfing/camping trips and we always love to have this boozy hot chocolate around the campfire, so we thought we would share! Whipped cream and chocolate shavings to top! Combine Dry Ingredients together in saucepan. Stir in water and milk, heat to desired temperature and whisk all ingredients together. 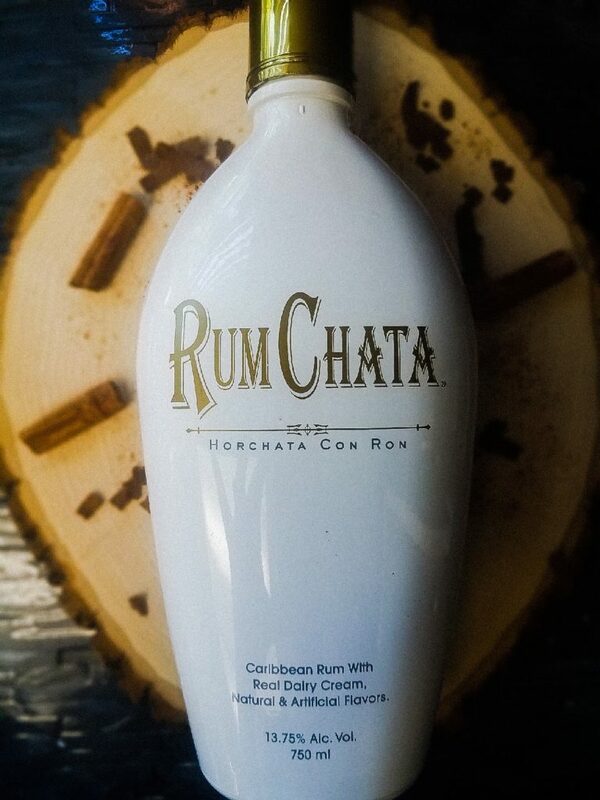 **If you make a single serving of Hot Chocolate Instamix just pour about a shots worth of RumChata in. 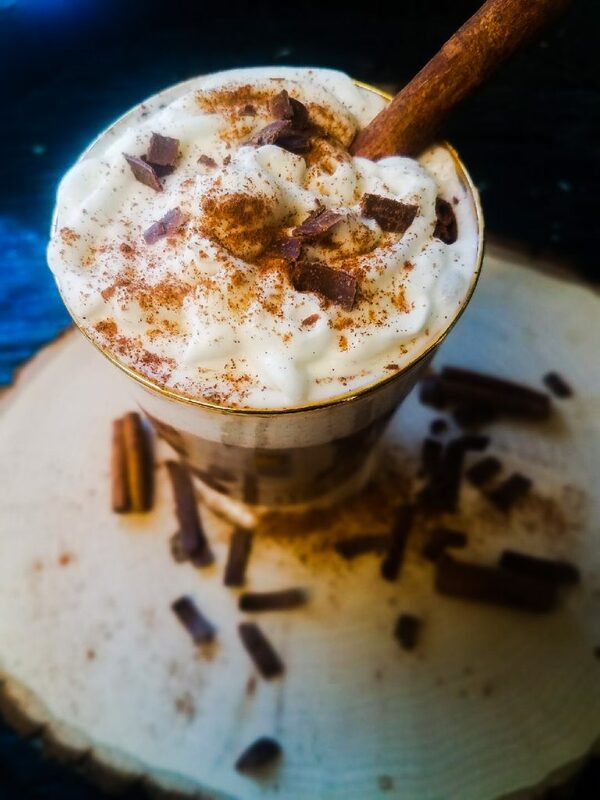 If you would like some other fall cocktail recipe ideas, head on over to “Kitchenismyplayground” for some more inspiration!